According to Fisheries Officer, Mauro Gongora, there was very little change in comparison of this season to the last. Fisheries recorded a total of 484,891 pounds of lobster being caught out of Belizean waters during this season. 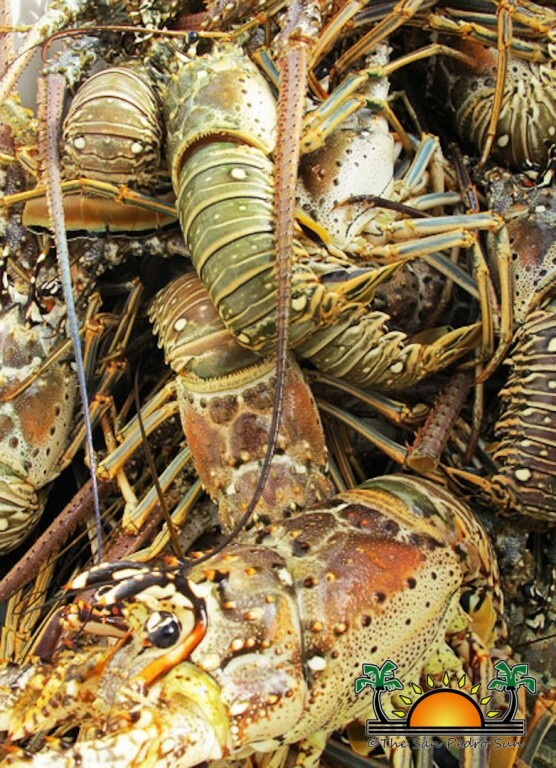 “The 2014/2015 lobster fishing season is considered a good one and the fishery has remained relatively stable over the past 28 years within the production range of 400,000 - 600,000 pounds. 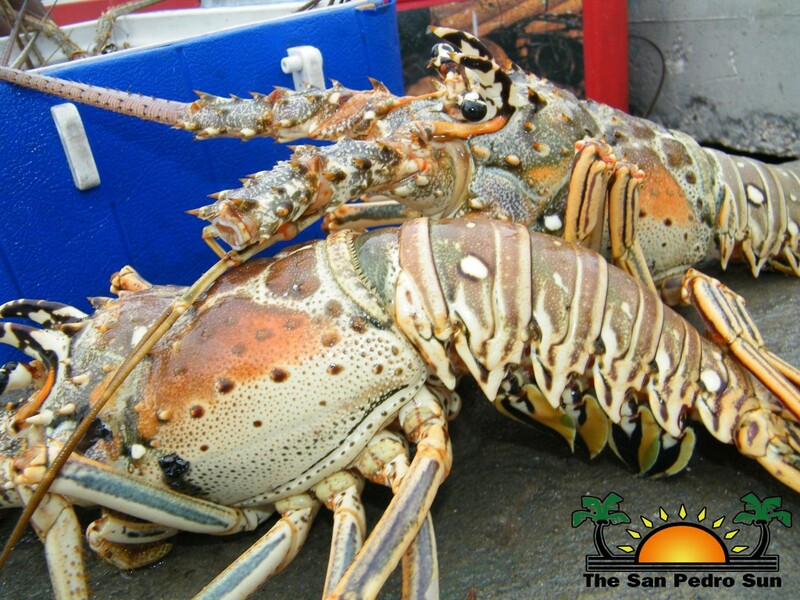 In 2014, lobster catch landings amounted to 484,891 pounds, which represents a decline of merely 0.45% when compared to the 2013/2014 season when 487,066 pounds was produced,” said Gongora. 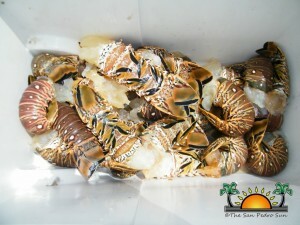 He also stated that there were less violations to the law on lobster fishing this year as compared to other years. “In 2014, violations of the lobster fishery regulations were low and only a few cases are still being dealt with in court. 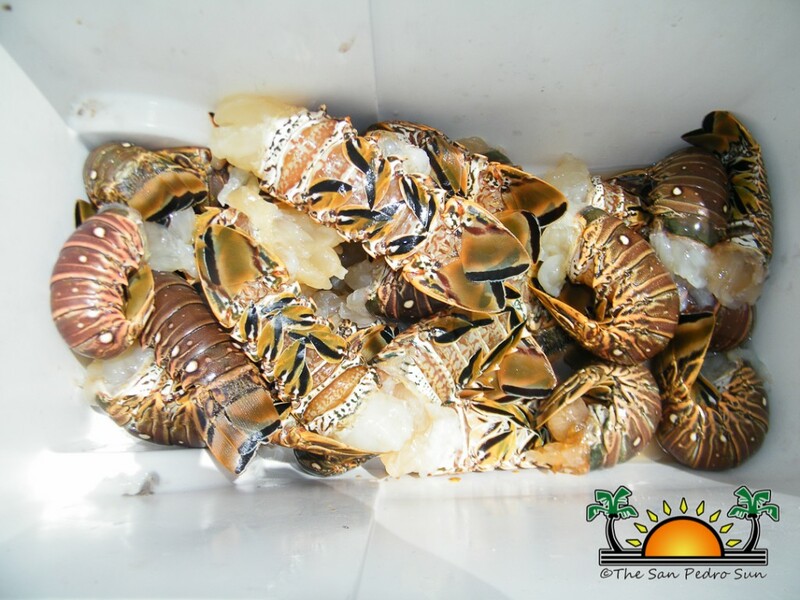 The Belize Fisheries Department remains adamant that all regulations be followed to ensure the continued prosperity of the industry,” said Gongora. Persons can assist the Fisheries Department by calling 224-4552 or 223-2623 or by writing an email [email protected] to report any illegal fishing activity.